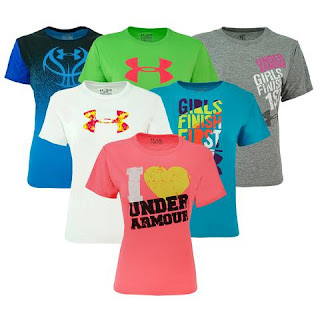 Head over to get this Under Armour Girl's Graphic T-Shirt Mystery 2-Pack for ONLY $15 Shipped (Retail $49.98) with promo code PZY15 at checkout. The best graphic tees Under Armour has to offer! Assorted colors and styles.